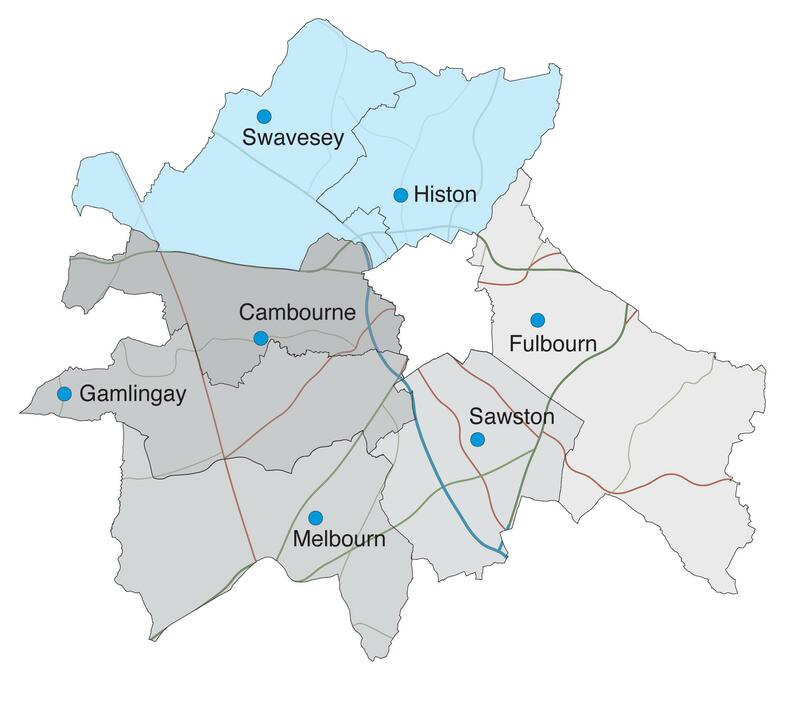 The Histon Panel Meeting takes place at 7:30pm on Tuesday 20th October and provides everyone with an opportunity to discuss local issues. 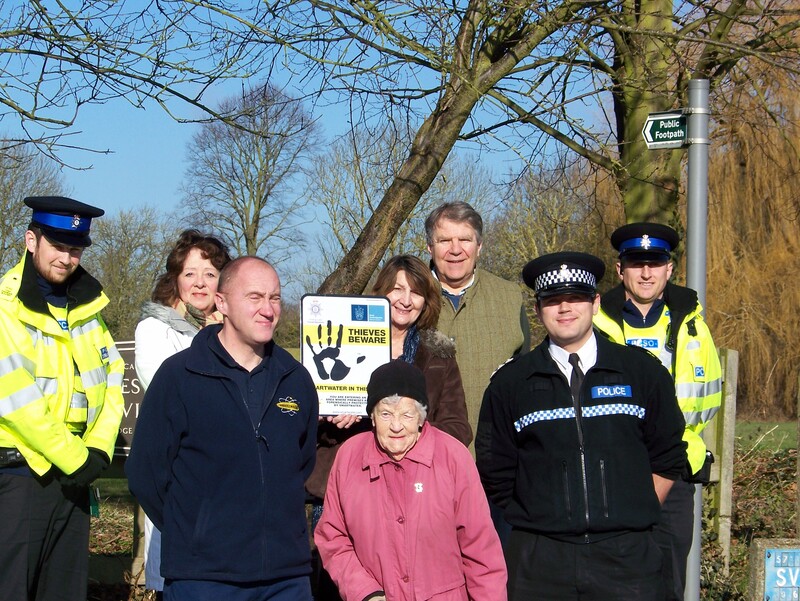 Covering the villages of; Bar Hill, Boxworth, Chittering, Connington, Cottenham, Dry Drayton, Elsworth, Fen Drayton, Girton, Graveley, Histon, Impington, Knapwell, Landbeach, Lolworth, Longstanton, Milton, Oakington, Orchard Park, Over, Papworth Everard, Papworth St Agnes, Rampton Swavesey, Waterbeach & Willingham. Insp Isley and Sgt Rabel will present updates from the previous four months at Swavesey Village College. The Histon Panel Meeting takes place at 7:00pm on Thursday 18th June and provides everyone with an opportunity to discuss local issues. 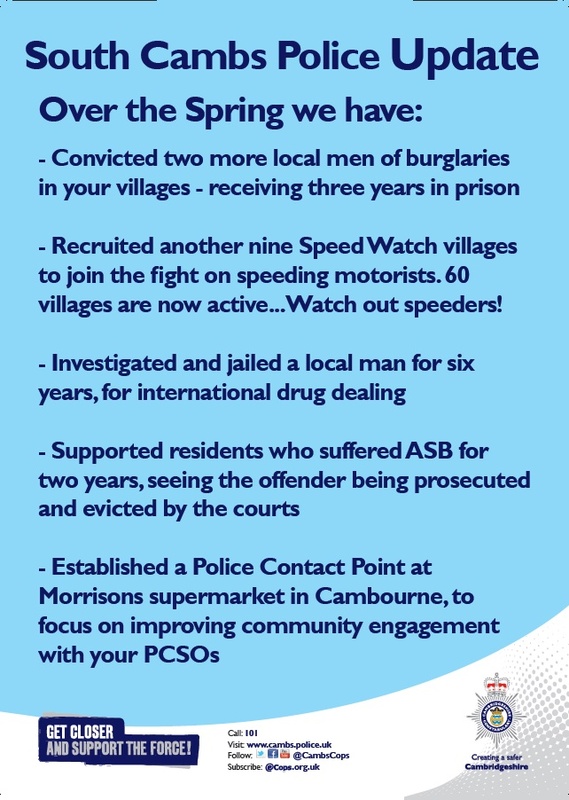 Insp Jon Hiron and Sgt Mark Rabel will present updates from the previous four months at Swavesey Village College. It is likely that residents of the Meadows area of Impington would have seen a large concentration of police officers on and around Ellison Close yesterday afternoon and evening. Officers from the impact team had attended an address in the area to arrest a suspect on behalf of another police force on suspicion of committing burglary. On arrival the suspect was threatening to harm himself and others. More officers were deployed to the area and a cordon was put in place at the entrances to the street for the safety of members of the public. 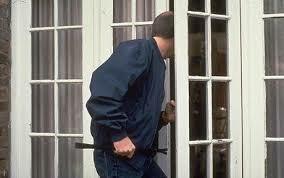 Armed officers contained the suspect within his house whilst negotiators talked him into surrendering. The cordon which was in place for several hours may have caused some inconvenience to local residents but was necessary for everyone’s safety. Our negotiations were eventually successful and a man was arrested close to 6pm and taken peacefully to Parkside police station. “In such situations our first priority will always be to keep people safe. I’m pleased that we were able to resolve the situation peacefully and no one came to any harm”.